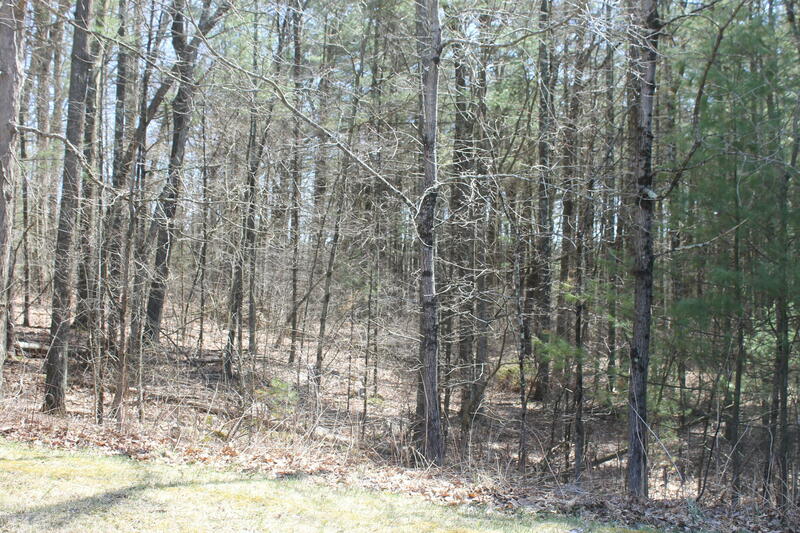 I have a question about the property at 32 Mahaiwe St Great Barrington MA 01230 (#221513). 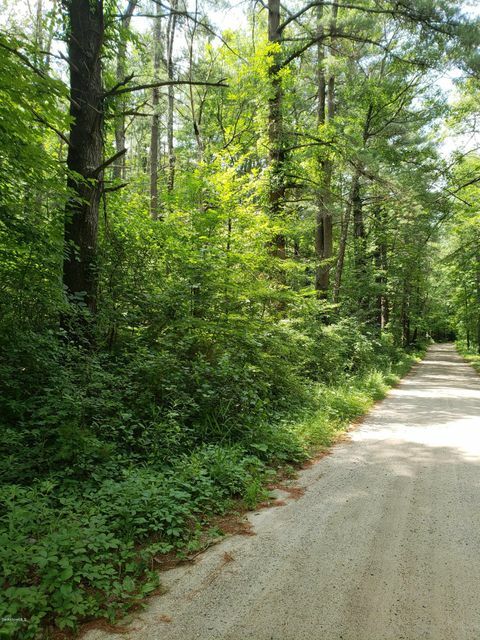 I would like to schedule a visit for the property at 32 Mahaiwe St Great Barrington MA 01230 (#221513). Second floor lease in the popular and high traffic area of Jenifer House Commons. Perfect for offices. 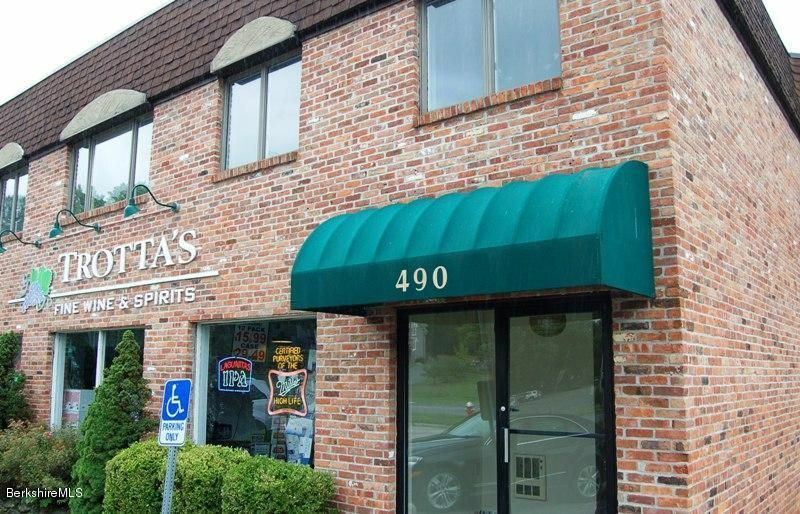 Conveniently located near restaurants, lodging and shops.. Plenty of parking. I have a question about the property at 420 Stockbridge Rd Great Barrington MA 01230 (#224981). I would like to schedule a visit for the property at 420 Stockbridge Rd Great Barrington MA 01230 (#224981). 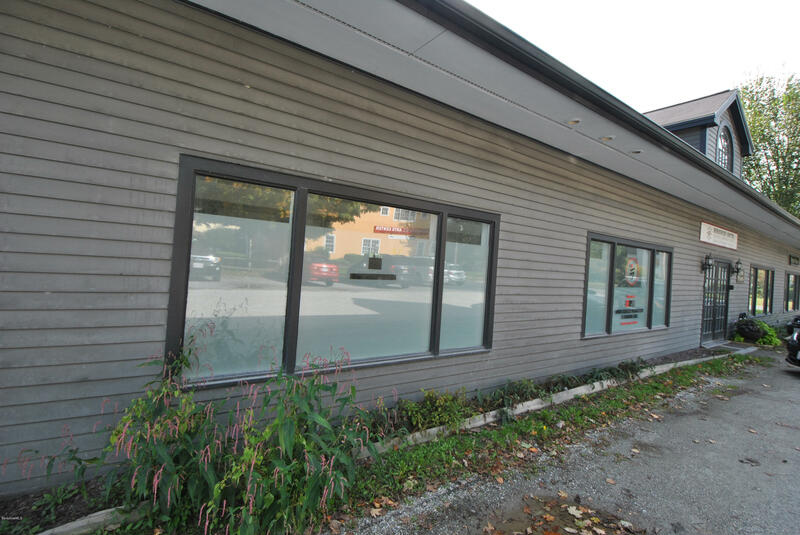 I have a question about the property at 490 Main St Great Barrington MA 01230 (#224073). 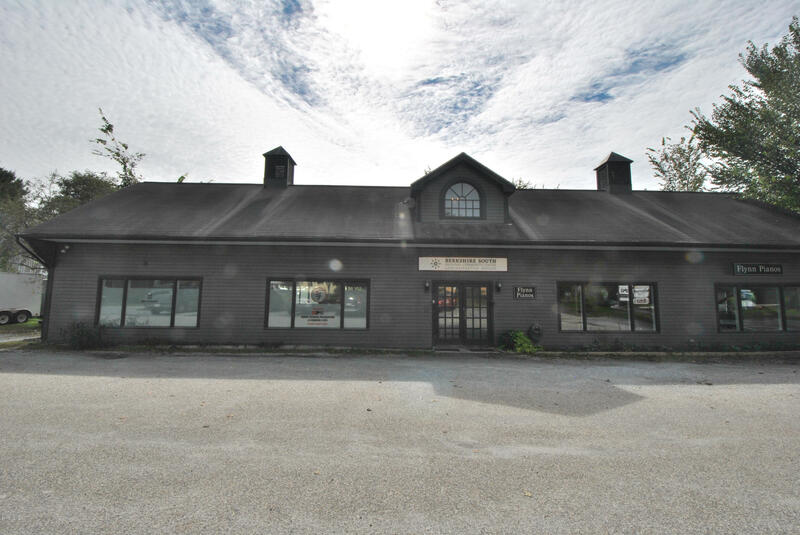 I would like to schedule a visit for the property at 490 Main St Great Barrington MA 01230 (#224073). 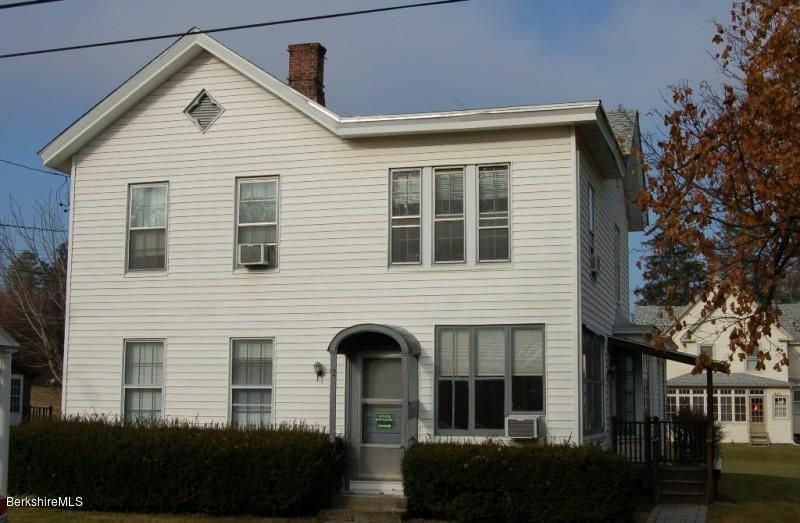 I have a question about the property at 406 Main St Great Barrington MA 01230 (#224239). I would like to schedule a visit for the property at 406 Main St Great Barrington MA 01230 (#224239). I have a question about the property at 414 Park St Great Barrington MA 01230 (#226144). 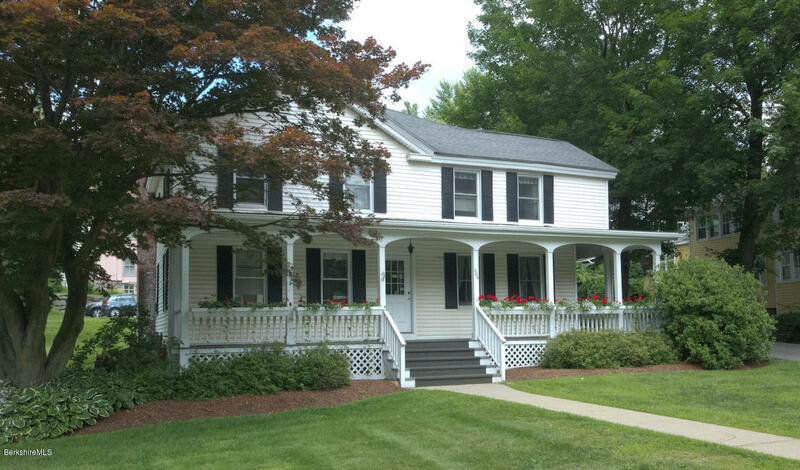 I would like to schedule a visit for the property at 414 Park St Great Barrington MA 01230 (#226144). 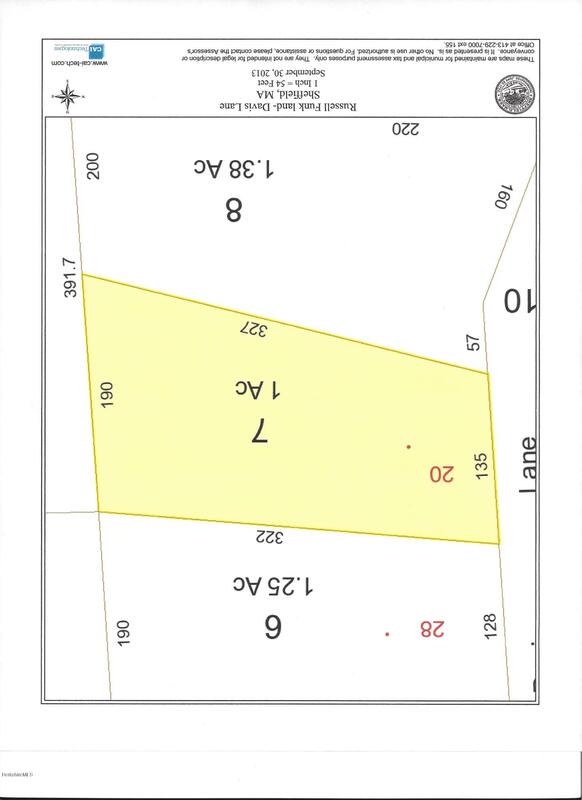 I have a question about the property at 0 Ginger Ln Sheffield MA 01257 (#221573). I would like to schedule a visit for the property at 0 Ginger Ln Sheffield MA 01257 (#221573). 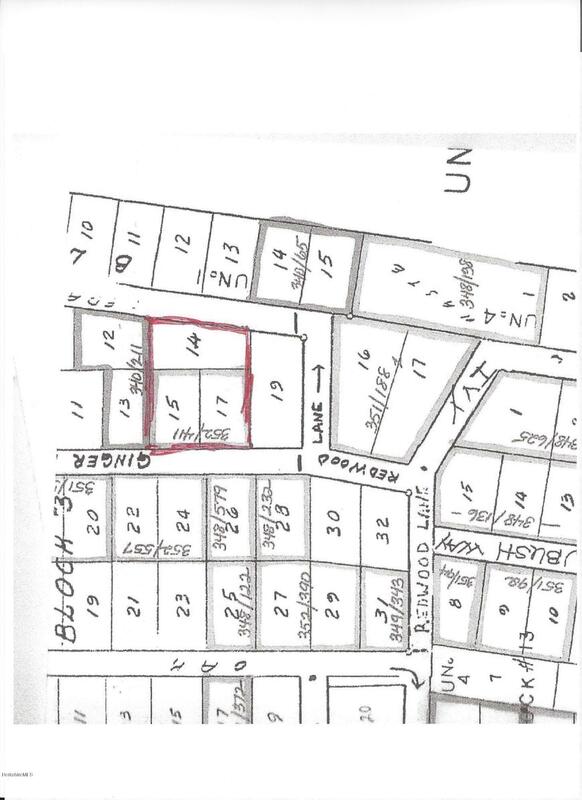 I have a question about the property at Parcel 2 Barnum St Sheffield MA 01257 (#223900). 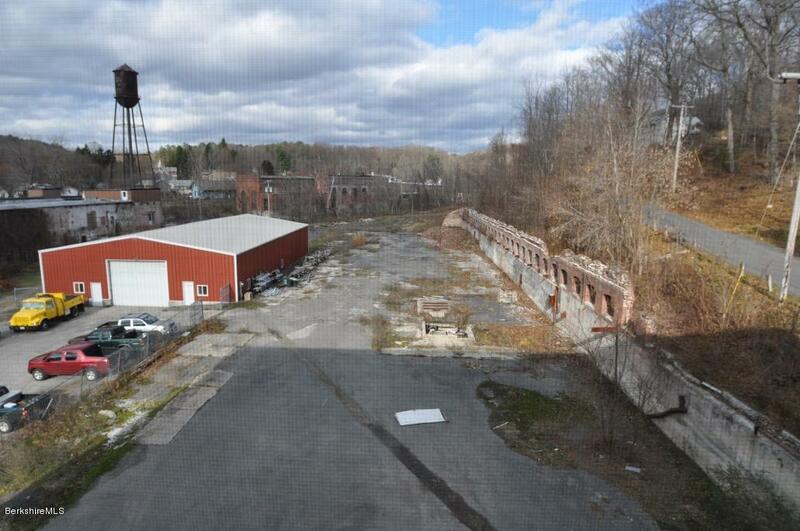 I would like to schedule a visit for the property at Parcel 2 Barnum St Sheffield MA 01257 (#223900). I have a question about the property at 9 Walnut St Great Barrington MA 01230 (#224731). I would like to schedule a visit for the property at 9 Walnut St Great Barrington MA 01230 (#224731). 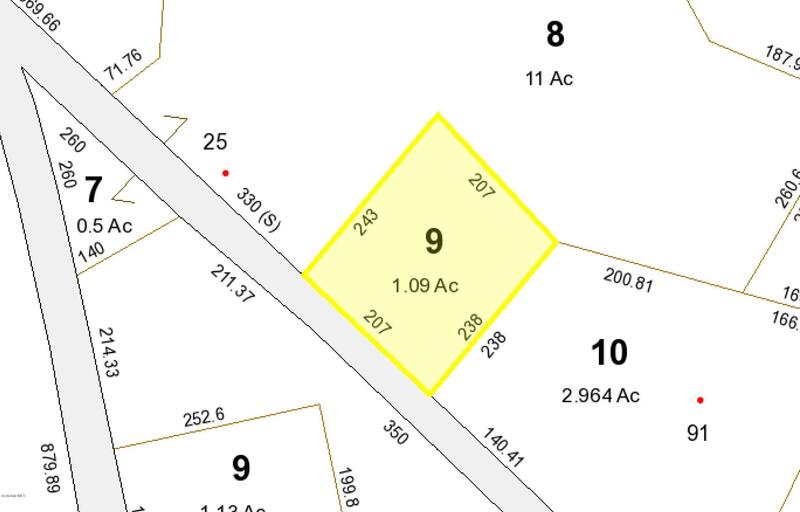 I have a question about the property at 0 Bunce Rd Sheffield MA 01257 (#226662). I would like to schedule a visit for the property at 0 Bunce Rd Sheffield MA 01257 (#226662). 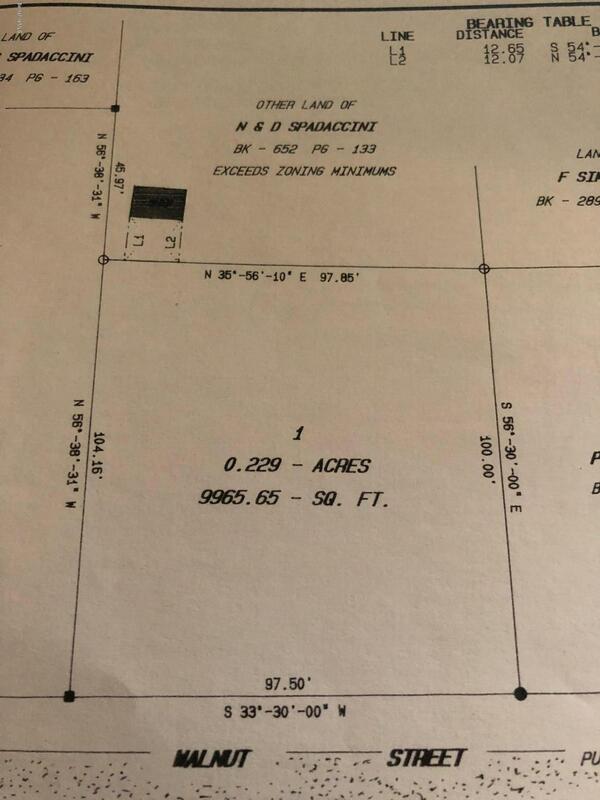 I have a question about the property at Shunpike Rd Sheffield MA 01257 (#224576). I would like to schedule a visit for the property at Shunpike Rd Sheffield MA 01257 (#224576).